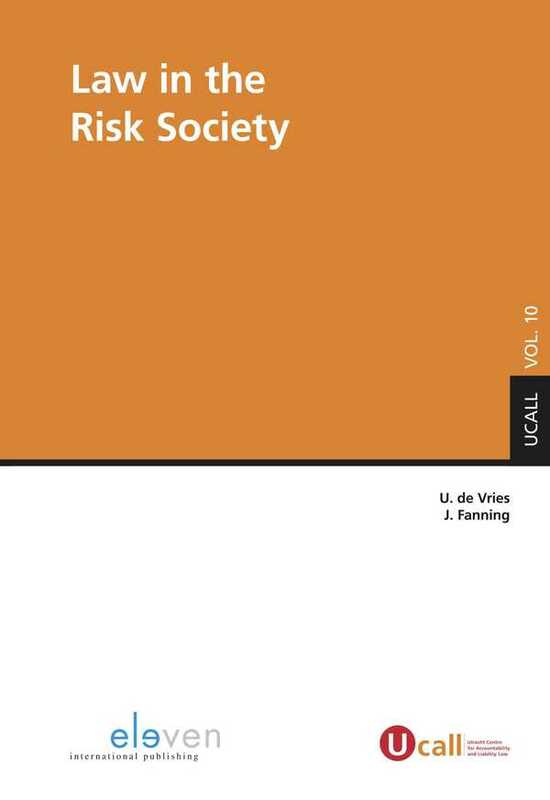 "Law in the Risk Society: Challenging Legal Concepts"
in Ubaldus de Vries and John Fanning (eds), Law in the Risk Society (Eleven International Publishing, 2017) pp 39-60. Introduction: Ulrich Beck's seminal contribution to sociological enquiry lies in the development of his theory of "risk society". In this essay I outline several keys aspects of this, and make specific some implications for the role of law and legal institutions. I then proceed to consider three examples whereby the theory of risk society may be further enhanced, albeit with some caution. These examples refer to the implications of 'virtue risk society'; the question of competing modernities (with reference to China) and the politics of the commons today. I conclude with some reflections on the matter of legal responses to the condition Beck describes.